West Shore RCMP said its forensic identification unit was brought in to help with the case of a dog that was stolen from a yard in Langford. On April 3, Lilly the bluetick hound was reported stolen from her owner’s fenced yard in the 1700 block of Falcon Heights Road. Karen Emerson, Lilly’s owner, said she and her husband heard some barking coming from the yard around 11 p.m. that night. She said the barking isn’t uncommon as they have many dogs and live near wildlife. When the dogs continued to bark, Emerson said her husband went outside and saw that Lilly was gone. The couple found a small plastic bag of dog food beside Lilly’s pen, which they think was used to lure the dog. There was also damage on top of the pen. Police said the forensic identification unit examined the bag of dog food, but haven’t found anything yet. Emerson increased the previous $1,000 reward for Lilly’s safe return to $2,000 according to a recent Facebook post. 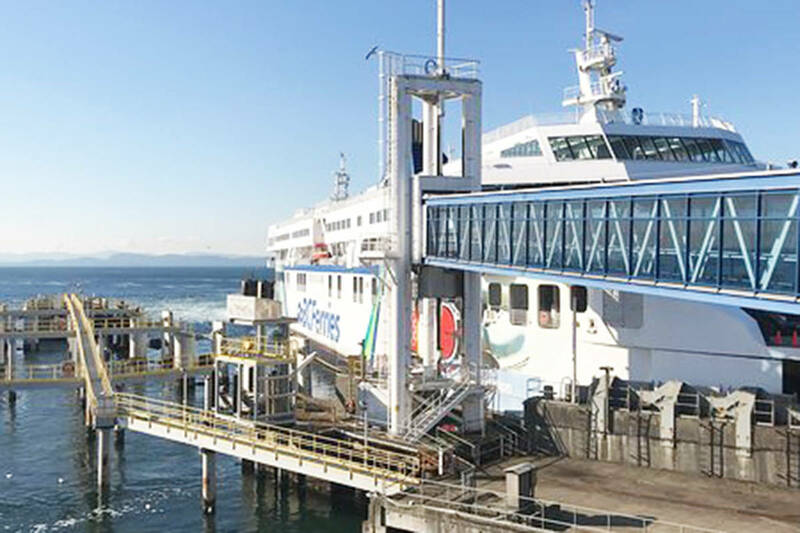 She is also asking BC Ferries staff to be on the lookout. “If anyone has seen her please contact the West Shore RCMP or Crime Stoppers,” the Facebook post reads. Lilly is described as an eight-year-old bluetick hound, 85 pounds with a mostly black coat with bits of white and two white spots on the top of her head. She has light brown paws, a tattoo in her ear and a slight cut in one of her ears. Lilly was wearing a pink collar when she was taken.